New Irish Parliament Member Gino Kenny, from the Anti-Austerity Alliance, celebrated his election victory, this past Saturday, by waving a Palestinian flag. Kenny, aged 42, is a local Irish activist that has been a People Before Profit Alliance councilor on South Dublin County Council since 2009. He also has been an active campaigner against the property tax and the water charges, and, if elected, says that solving Dublin Mid-West’s lack of social housing will be his number one priority. received 2500 first preference votes and hopes to turn that into a Dáil seat next time around. This time, he received 4629 votes, according to the PNN. Another candidate who also won, Independent John Halligan, launched his candidacy in January in the presence of Palestinian Authority Ambassador Ahmad Abdelrazek. “Delighted that Palestinian Ambassador Ahmad Abdelrazek will be attending my #GE16 launch on Friday in the Granville at 7:30pm,” he proudly placed on his Facebook page in January. Both Kenny and Halligan supported position statements circulated by two Irish-Palestinian solidarity groups. Suspend military export licenses to Israel and public procurements from Israeli arms companies. 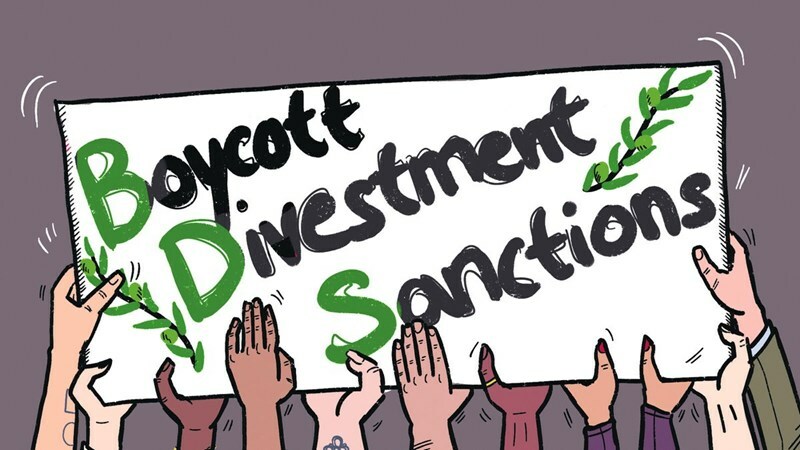 Palestinian BDS National Committee (BNC) announced on Tuesday, March 1st, launching events for the Israeli Apartheid Week in Gaza Strip, which coincides the first of March of every year. The events, organized in Palestine and 250 other countries around the world, emphasize the Palestinian right of resisting the occupation. Abu Nahel pointed out that Palestinian and foreign activists in Canada started the Israeli Apartheid Week in 2005 in response to the demands of the Palestinian civil society. Since then, the annual week has become the most noticeable stance of solidarity with the Palestinian people, highlighting the real image of Israel. Abu Nahel mentioned that the events are now organized in more than 250 cities. The events, according to him, are staged in most parts of historical Palestine and they started in Europe a few days ago and are going to be launched in the coming few days in the Arab countries, the US, Africa, and Latin America. He stated that the events include movies, seminars, group discussions, and innovative activities on the Palestinian cause. There will also be messages and speeches delivered by some prominent activists and political figures. There will be seminars organized with the participation of Rania Masri, from the Lebanese Campaign to Boycott Supporters of Israel in Lebanon. In cooperation with the secretary general of the National Democratic Alliance, Awad Abdel Fattah, from Masarat Center, a seminar will be held on the role of the Palestinians in the territories of 1948 in the Palestinian struggle. The film of “The Wanted 18” will be the concluding event of the Week. Regarding the message of the boycotts and the marches that were launched a few days ago in Ramallah, Abu Nahel stressed that this underlines the Palestinian popular support for the BDS. When asked about the objectives the BDS movement is looking for, Abu Nahel said, “We seek to empower our people to practice their right of self-determination, through ending the Israeli occupation of the Palestinian lands and dismantling the Apartheid Wall and settlements.” “We are hoping to put an end for the Israeli discrimination practiced on the Palestinians of the 1948, and to return the Palestinian refugees to their homes,” he added. Abu Nahel pointed out that the BDS has become a strategic danger facing the Israeli occupation. He mentioned the financial damage, up to $14 billion, that Veolia Corporation has faced since the beginning of the BDS movement in 2005, as one of the biggest achievements of BDS. The French telecoms Orange has also terminated its relationship with the Israeli company Partner Communications, he continued. Abu Nahel also mentioned the US Methodist Church's recent decision to divest from five Israeli banks, and the increasing number of institutions and figures that support the BDS. 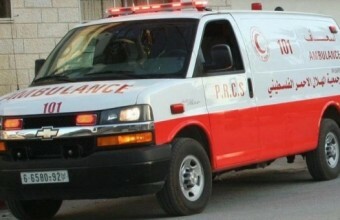 A young Palestinian man set himself on fire in Khan Younis, in the southern Gaza Strip, on Tuesday night, before being saved by bystanders. He was evacuated to the Nasser Medical Complex in Khan Younis, where he was treated for minor burns, according to Ma'an. While official figures are hard to come by, one source within the security services told AFP on condition of anonymity that the numbers were frightening, with cases on a near-daily basis. Islamic Resistance Movement, Hamas, said that Fatah refusal of Gaza port is an evidence that it is involved in the siege imposed on the Strip. In a press statement by Hamas’s spokesman Sami Abu Zuhri on Tuesday, Hamas called for halting all such non-national practices and positions. 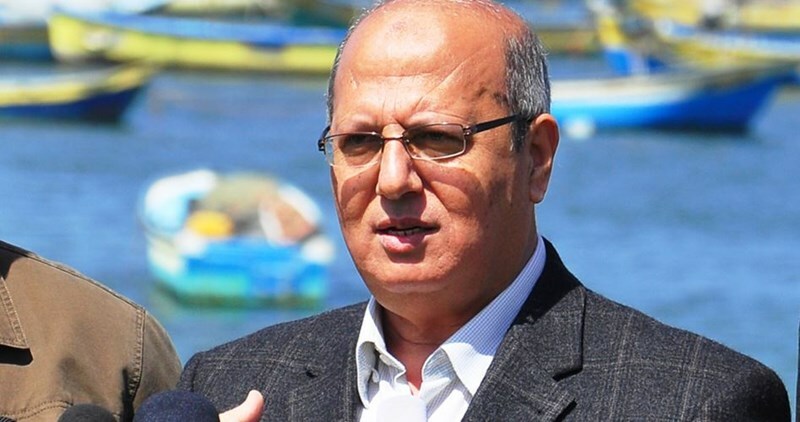 Fatah’s central committee member Azzam al-Ahmad undertook in a meeting with the official Palestine satellite channel “to foil any attempt to construct a sea port connecting Gaza Strip to Cyprus Turkish Island in order to maintain the unity of Cyprus”. Establishing a seaport or a waterway in the blockaded Gaza Strip can alleviate the plight of the Israeli siege, chairman of the popular anti-siege committee, Jamal al-Khudari, said Tuesday. According to Khudari, the bid has been there since 2008, following the arrival of the pro-Gaza flotillas to break the siege and allow humanitarian cases and stranded passengers’ access out of Gaza. “I hope the seaport affair does not drag us into a new tide of national disagreements. The issue should be a reason to boost national unity and develop a joint Palestinian vision,” he said. “The situation in Gaza is critical. It has seen an unprecedented exacerbation at a time when the Israeli siege is being toughened,” the activist added. “Over one million Gazans have been living on aid”. In Khudari’s words, 80% of Gaza’s inhabitants are living below the poverty line and 80% of factories have been totally or partially shut down due to the ban imposed on industrial raw materials and difficulties in commercial exchange. “The current state of affairs in Gaza requires serious efforts by the international, popular, and institutional bodies to lift the siege on Gaza,” he further stated. Khudari, meanwhile, hailed the move announced by the Freedom Flotilla coalition to sail a women's boat to Gaza sometime soon in order to break the siege. 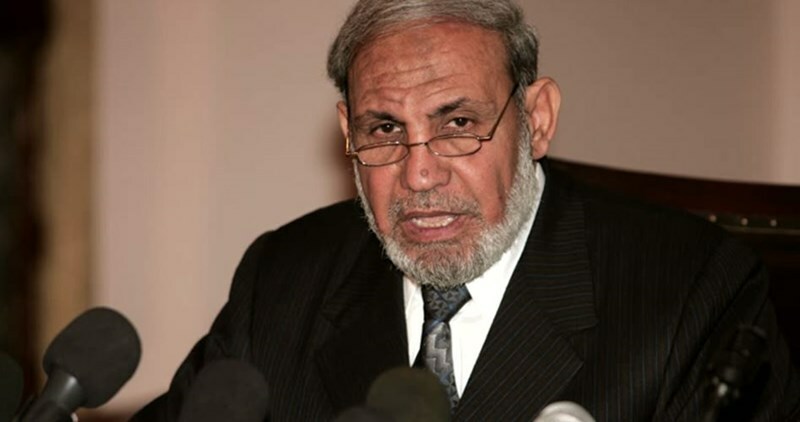 Political bureau member of Hamas Mahmoud al-Zahar said Monday Palestinians have the right to establish a seaport in the blockaded Gaza Strip and that Hamas is seeking friendly bilateral ties with its neighbors. Speaking during a televised interview with al-Aqsa TV Channel, Zahhar said Hamas longs for a real showdown with Egypt in all bilateral issues and beyond all rumors propagated by the mass media. “We seek to establish a friendly fraternity bond with all countries so as to boost support for the Palestinian cause,” Zahhar said. 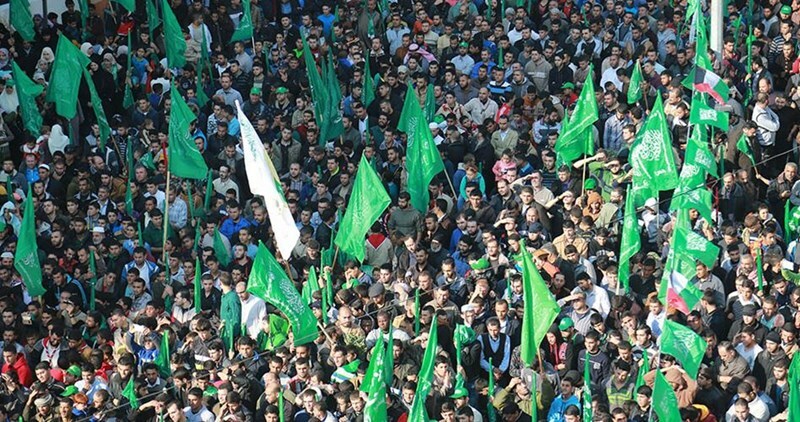 He expressed Hamas’s intents to visit Saudi Arabia, Turkey and the Gulf countries, among other regions, to mobilize support for the Palestinian cause. “Never have we meddled in any state’s internal security. We are trying to repair the bilateral relations damaged by some regimes,” he added. Commenting on the anti-occupation intifada, which started in early October, Zahhar said: “The Intifada has been successful by all standards. It is not a simple popular uprising. All Palestinians from all factions and life spectra have taken part in the intifada.” He slammed the Palestinian Authority (PA) for propping up security coordination and normalization with the Israeli occupation. “Fatah movement has not only been involved in the blockade imposed on the Gaza Strip; it has also been working against the establishment of a seaport, sealing power funds, and handing Palestinian anti-occupation activists to the Israeli occupation,” Zahhar further stated. 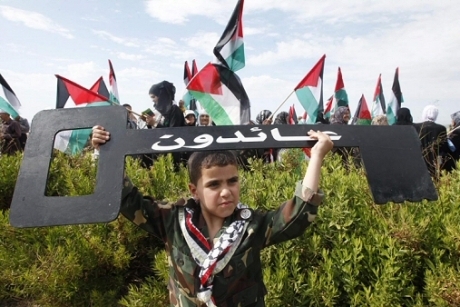 “The Palestine Liberation Organization does not represent the Palestinian people. All it does is mere political vandalism,” he charged. Zahhar further spoke out against the PA’s prosecution of MP Najat Abu Bakr, dubbing it a barefaced infringement of Palestinian laws and MPs’ right to parliamentary immunity. “Abbas recognizes the legitimacy of the members of the Palestinian legislative Council only if they act like a toy in his hands,” he concluded.